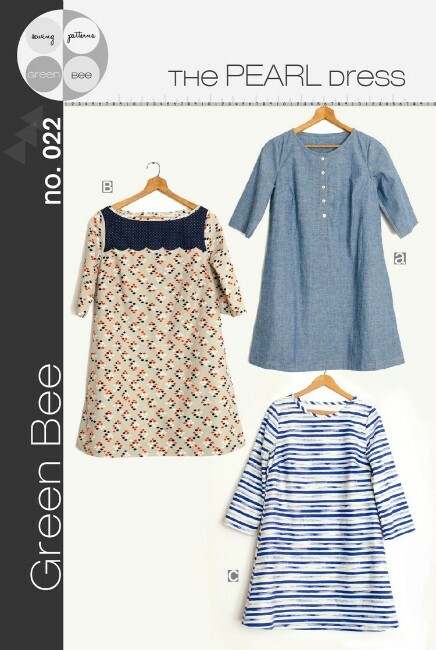 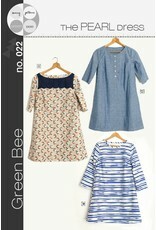 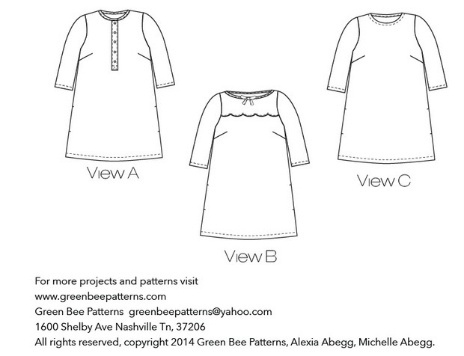 The newest Green Bee Pattern is one you'll sew again and again. 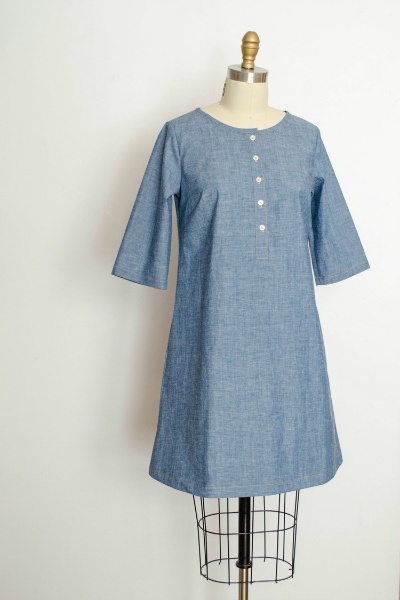 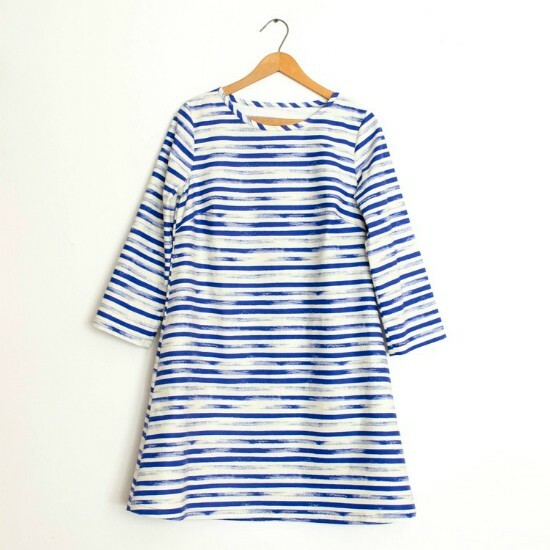 This simple a-line shift dress has options for zipper or pullover, a scalloped yoke inspired by our Lily girls dress, a classic henley button placket, or simple and bias bound neckline. 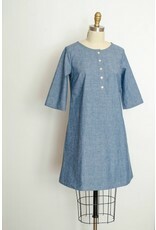 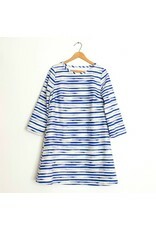 Sleeve lengths are long or three quarter. 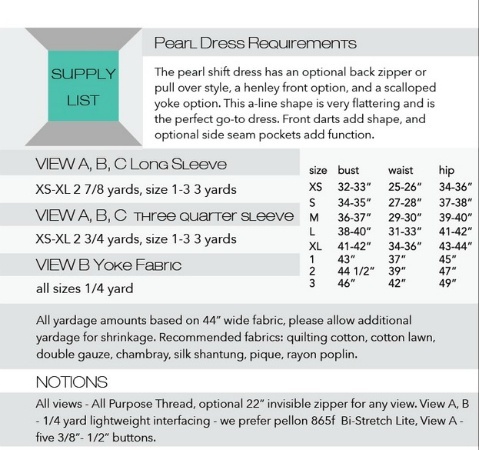 This pattern is also perfect for hacks, tag your makes with #pearlshift on Instagram! 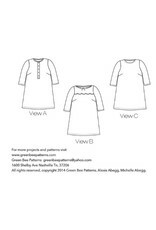 Pattern includes all sizes in one. 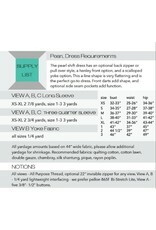 This pattern is printed on heavy weight white tissue and comes with an instruction booklet.